Android Apps SEO Friendly WordPress Theme. This wordpress theme can start your android apps directory.you can easily post android apps to your website. That theme also have remark system about the apps. All you need a domain and hosting, and install wordpress. 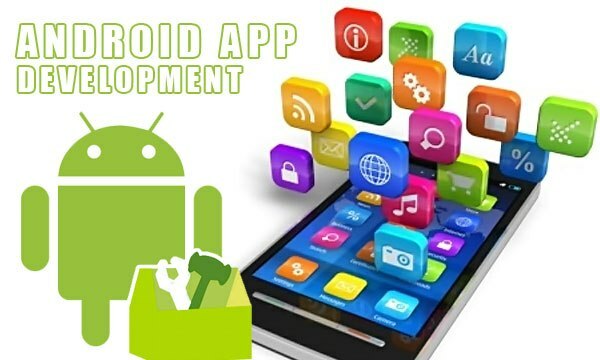 Then start upload and earning from your android apps. 1. SEO ​Friendly Custom Meta Tag System. Just Click on order and get instant all files of theme.